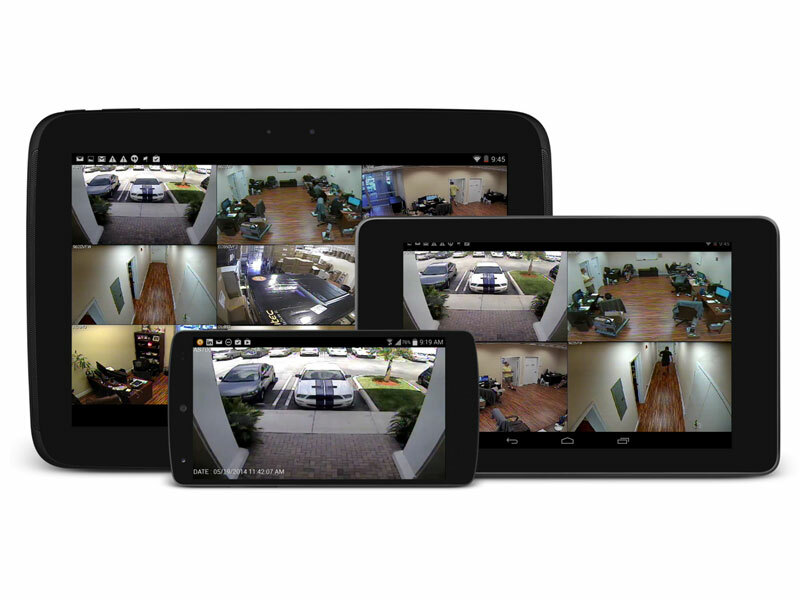 With the latest technology, CWC can install a security system in your home that will allow you to view every camera at ANYTIME and ANYWHERE in the world. This solution is perfect for clients who like to check on their property when away on vacation or business. It is also a great solution to be used as a Nanny Cam, allowing you to check on your children or pets while you are away. 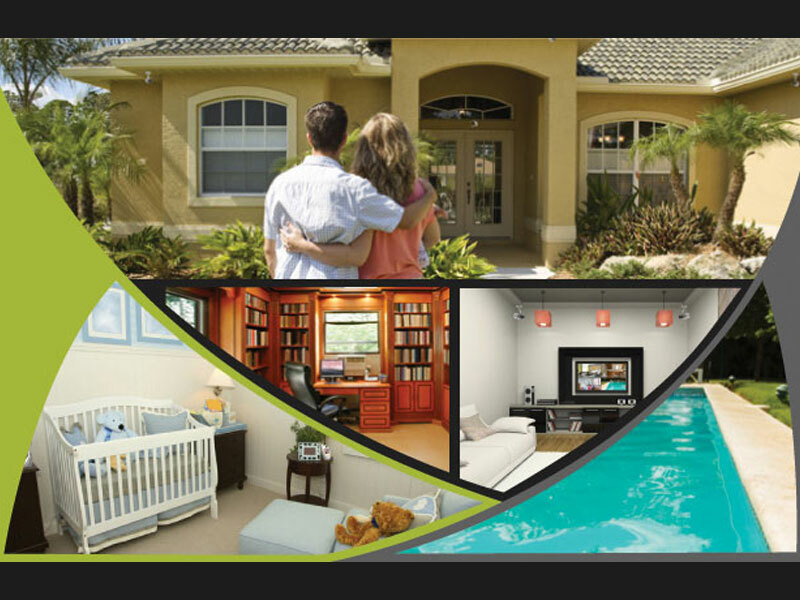 CWC Smart Home Specialists is the best in the business. 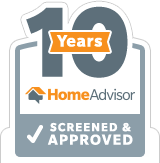 We offer our clients a full one-year warranty on all installations.